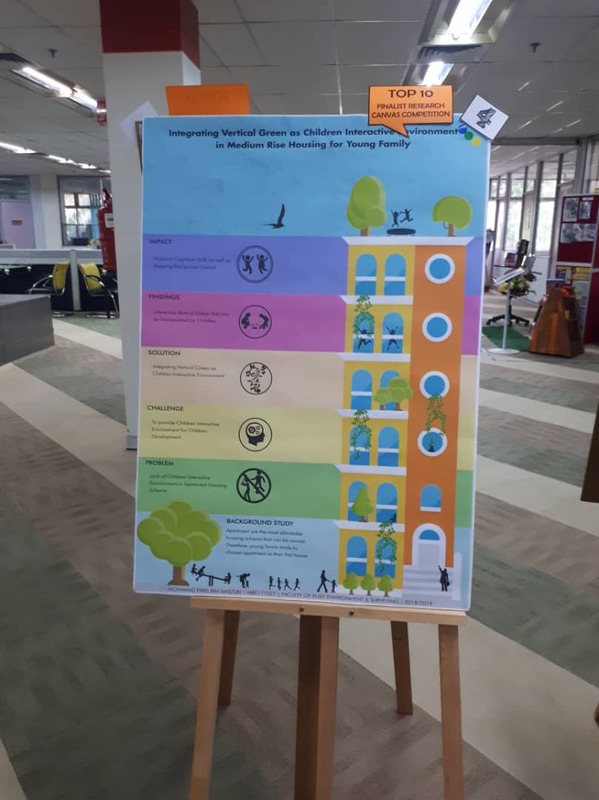 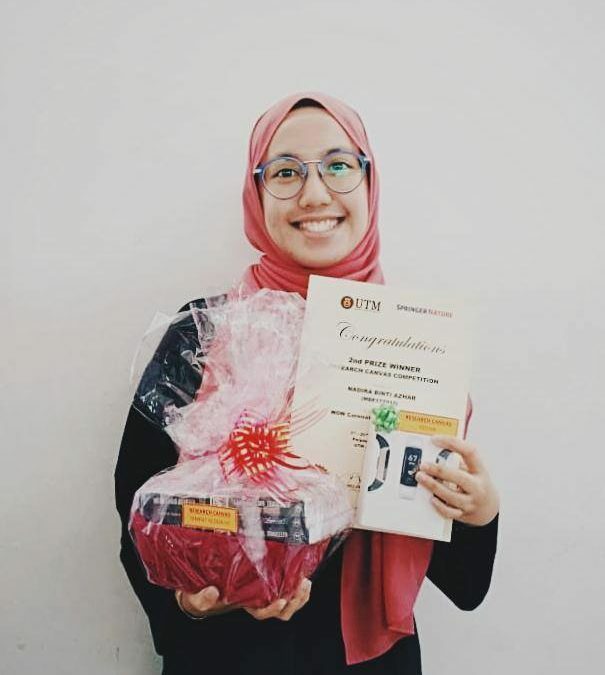 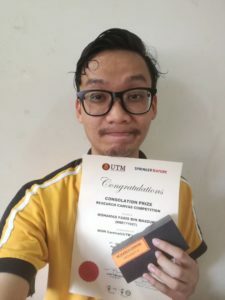 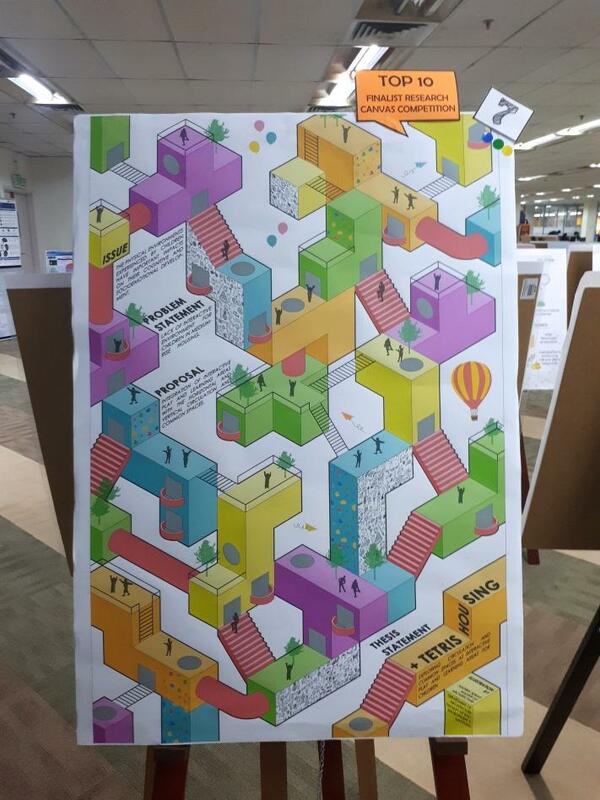 Congratulations to Nadira bt Azhar and Mohamad Faris b. Maszuki, our students from Architecture Programme for winning the second prize and consolation prize respectively for Research Canvas Competition in conjuction with WOW Carnival @ UTM Library on 29 th and 30 th October 2018. 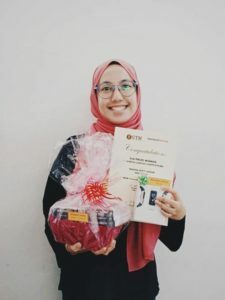 Both participants, Nadira bt Azhar and Mohamad Faris b. Maszuki was chosen as the top ten finalists that were shortlisted and their canvases were exhibited as part of the carnival exhibition. Voting session by the public were held on 29th and 30th October 2018 before the winner were announced.